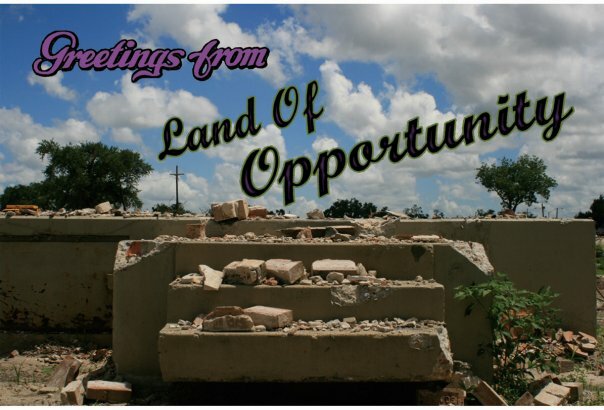 WTUL News & Views host Matt Olson spoke with Luisa Dantes, documentary filmmaker, and Evan Casper-Futterman, co-producer, about their film "Land of Opportunity." The film reveals the story of rebuilding in post-Katrina New Orleans from a range of perspectives--public housing resident, urban planner, low-wage workers, high school student, community activist and others. The film screened as part of the New Orleans Film Festival in October.